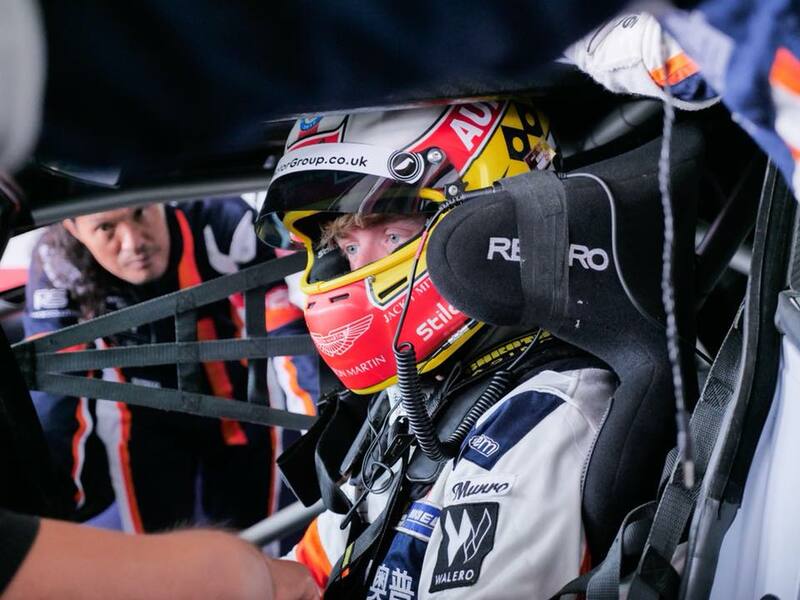 Fresh from his British GT GT4 Championship winning performance from Donington Park at the weekend, Kent based racer Jack Mitchell is back over in China ready to face his greatest test in the China GT Championship as he hopes to secure his championship crown of the year. 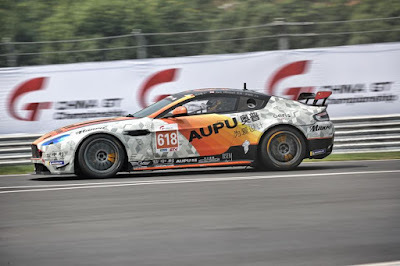 Racing the #618 China Equity AMR V8 Vantage GT4, Mitchell and co driver Ryan Liu presently lead the GT4 Championship by four points from Radical RXC racer and fellow Englishman, Tom Ashton. The characteristics of that leader board changed somewhat after two disastrous racers for both the China Equity AMR crew but also by their then main championship contenders in the Winning Team McLaren 570s - it was just a case of the #618 car doing less badly! Races nine and ten of a twelve race season takes place on a street circuit around the city of Wuhan in central China. We believe that this may be Mitchell's first taste of a street circuit which he will partner new co driver Stanley Yang who replaces Liu at least at this event due to the Am drivers recent bout of collisions and race time wasting penalties. 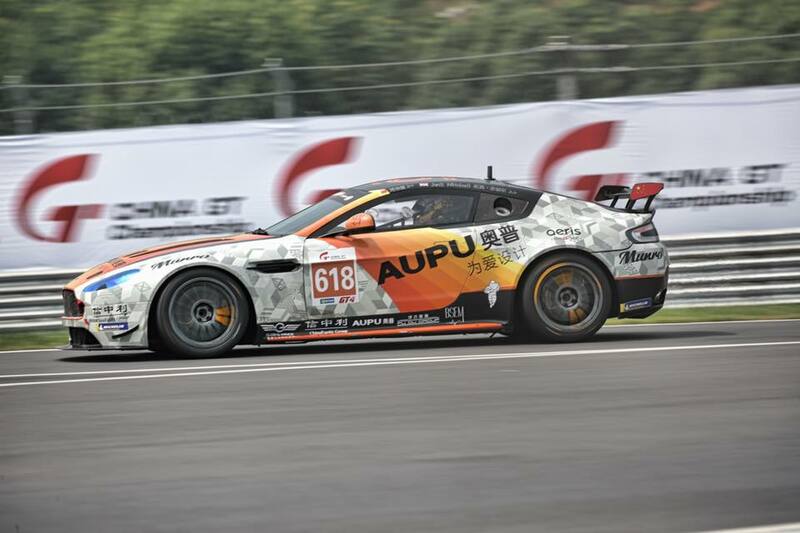 Yang is the driver that AMR factory driver Ross Gunn partnered last year in the Championship in which the Taiwanese driver finished third overall - this year the team want to win the class! 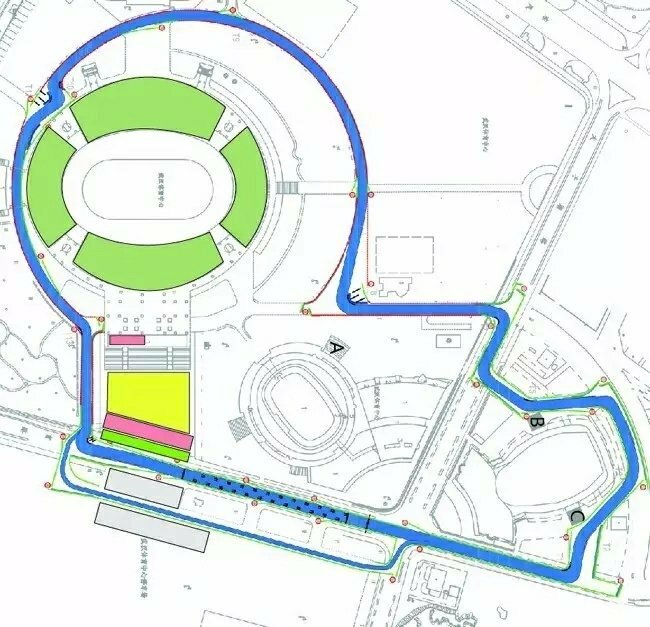 Like all street circuits Qualifying is everything as by the looks there will be little availability to overtake without risk and faced with a new person who has not raced for nearly a year at the wheel of his car any emphasis to recover any situation on track will be upon Mitchell's shoulders. 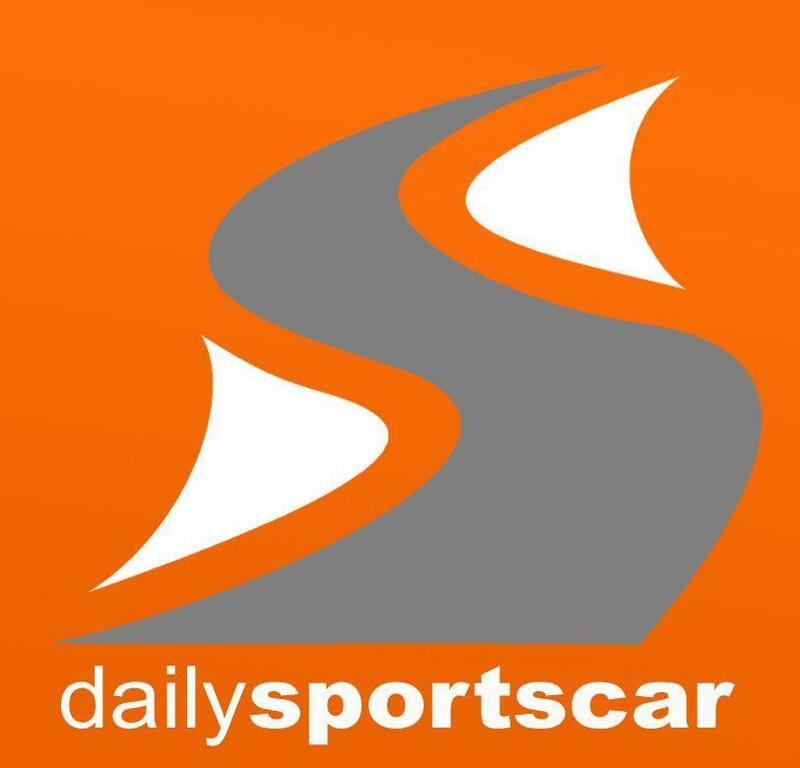 Both races take place over the 4th/5th October.